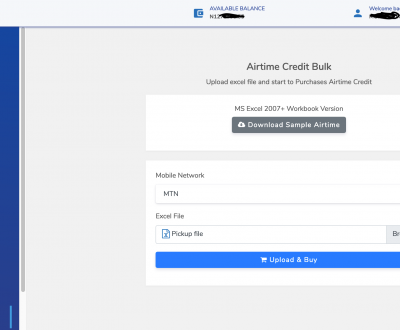 Access Bank Nigeria has joined other banks who are powering the communication of their POS terminals with the Globasure’s SMart Roaming SIM (gROAM). 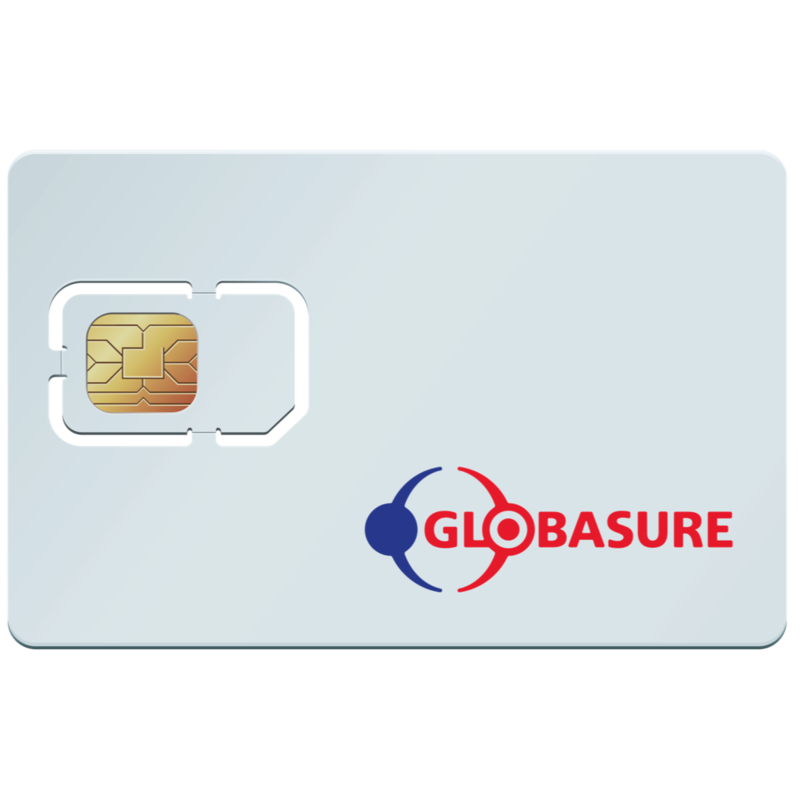 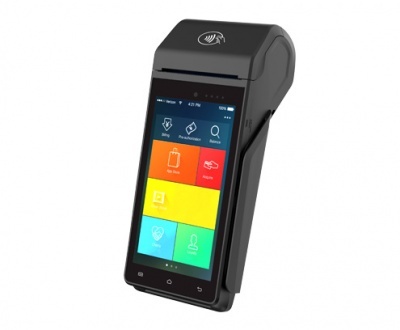 Globasure’s roaming SIM solution enhances the communication of the POS by allowing the POS to connect to the 4 networks available in Nigeria – Glo, MTN, Airtel and Etisalat. 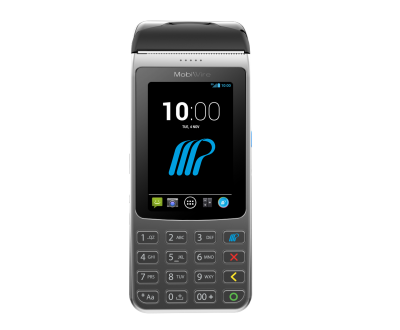 The SIM has the capability to roam to the network with the highest GPRS availability. Globasure is the first to implement roaming SIM in Nigeria. 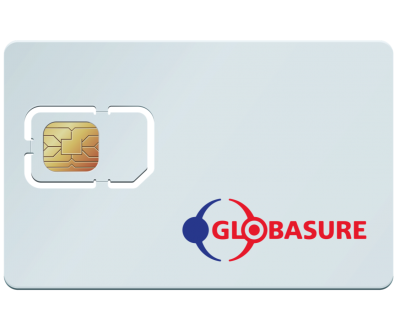 I want to know more about globasure.